The holidays are supposed to be about giving to others but we think you deserve to treat yourself to a couple of gifts this year (or drop some not-so-subtle hints to your loved ones). After you buy everyone in your family a truly unique gift, invest in something for yourself that will help improve the security, productivity, and overall success of your business. 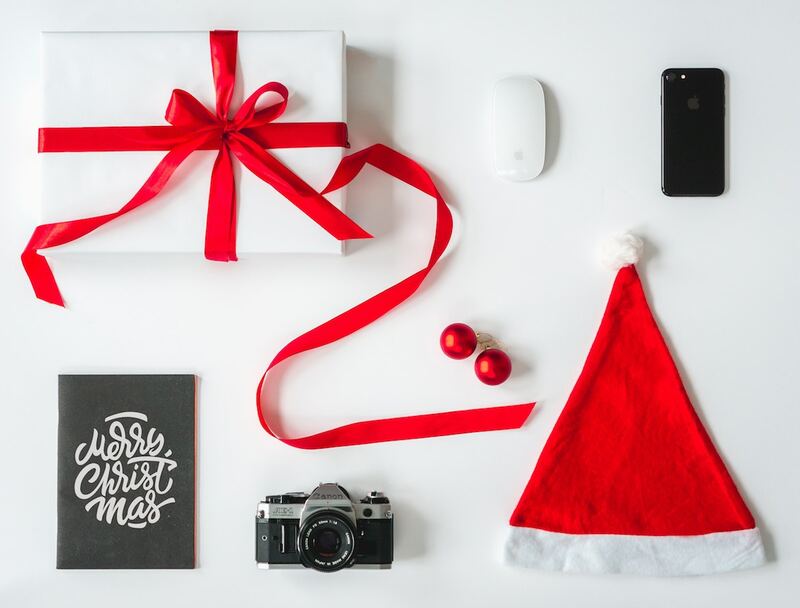 These gifts for business owners will help you get a jumpstart on 2019 while your competitors are still polishing off the last of the eggnog. Still not convinced? Get more information here about why a CRM system is crucial to the success of your small business. Focuster helps you to ‘reclaim your focus’ by syncing with your calendar and filling in any openings with that week’s to-do list. If you don’t check everything off your list, the app will automatically reschedule the incomplete tasks to the next available spot in your calendar. It even sends you friendly reminders to help you stay on track. You can also increase your productivity by lowering your stress levels. And yes, there’s an app for that. Check out a few of our favorites here. We admit, this gift doesn’t provide instant gratification but the long term impact on your business is even better than unwrapping a big, shiny package on Christmas morning. Investing in cyber security training for your entire team—not just the IT department or management—will help ensure your business is protected from cyber attacks, phishing scams, and other data breaches in the new year. We partner with KnowBe4, a security awareness training and simulated phishing platform, to ensure our clients have all their security bases covered. Ok, now for some instant gratification. A good pair of wireless headphones is a must for taking calls outside the office (or inside if you have an open workspace), grooving to tunes while working, and listening to your favorite podcasts while on the go. Plantronics’ BackBeat Pro 2 headphones have noise cancellation and immersive audio or for a lower profile setup, the Apple AirPods are hard to beat but there are several other good wireless earbud Apple alternatives.